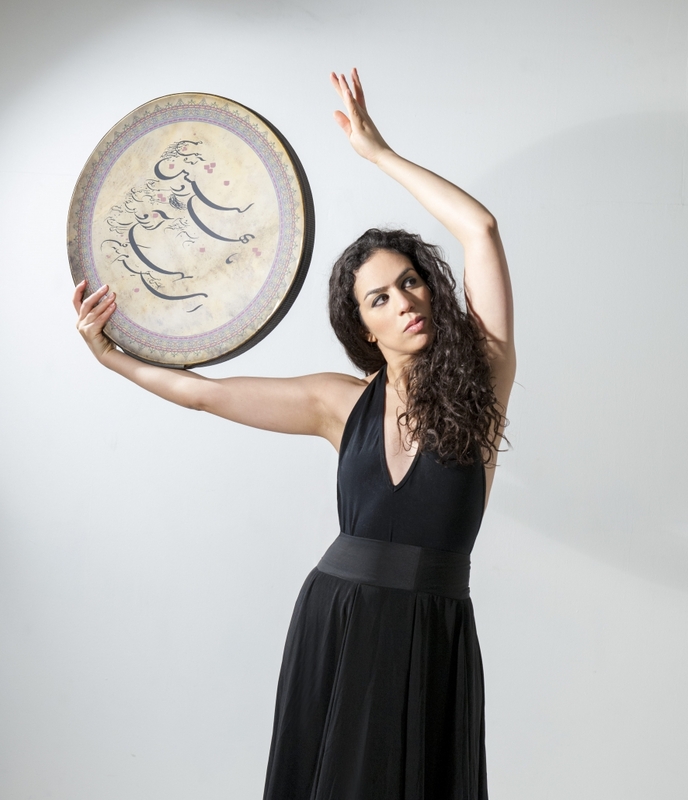 Rana Gorgani, choreographic artist, creates Sufi dance performances in the form of Cartes Blanches, along with one or several musicians. Her creations adapt according to stage configurations and her artistic proposals are flexible according to the structure’s budget. 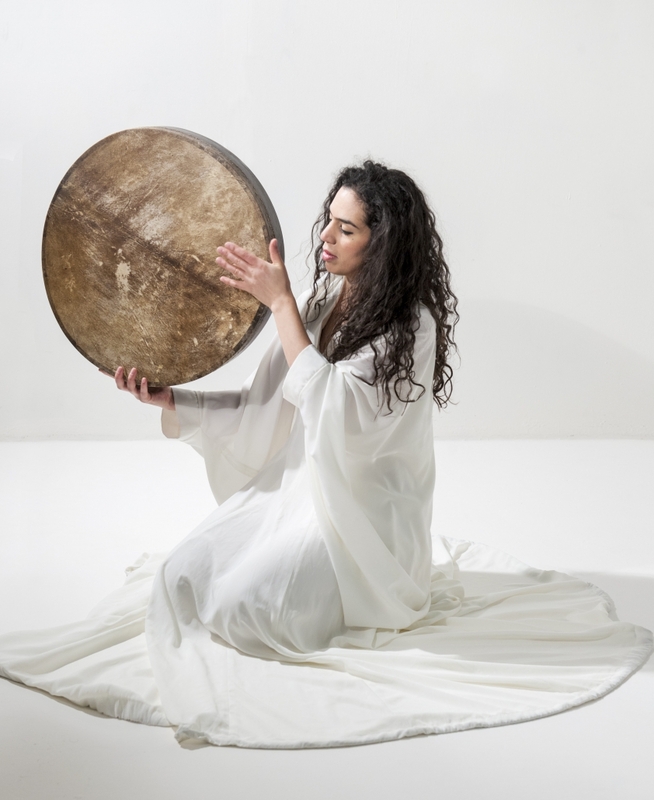 With her wide artistic skills, she presents performances such as the whirling derviches’ dance but also contemporary performances inspired by the art of the Sufi spin. 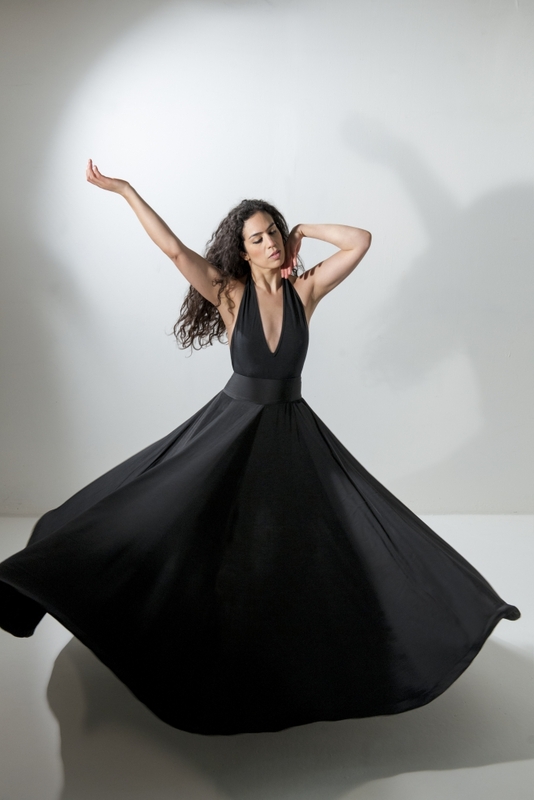 Her Iranian Kurdish origins have led her to inspire from Persian Art and Sufi culture to tailor her own costumes, which she considers as her dance instrument. Her trance expertise, skills and experience have led Rana Gorgani to be a Sufi dance ambassador. In 2017, she was invited by Marie-Agnès Gillot and Dimitri Chamblas for their Carte Blanche at the Salò in Paris. Furthermore, Rana Gorgani graduated in dance anthropology and ethnomusicology. « As choreographic artist, my travels, encounters and experiences feed my soul. My creations are constantly developing, tying me to stay in the perception in all its means, as well as spontaneity and generosity. Today, I am mainly involved in what I have called “the Sufi Experience”.